As Christians we have an eternal hope, and it is the focus of many beautiful, touching hymns. The stories behind these hymns can be just as moving as the lyrics themselves. In this new gift book, four renowned Christians present inspirational thoughts and histories of 12 beloved hymns, exploring the biblical framework of each and suggesting how those truths can be applied to our daily lives. 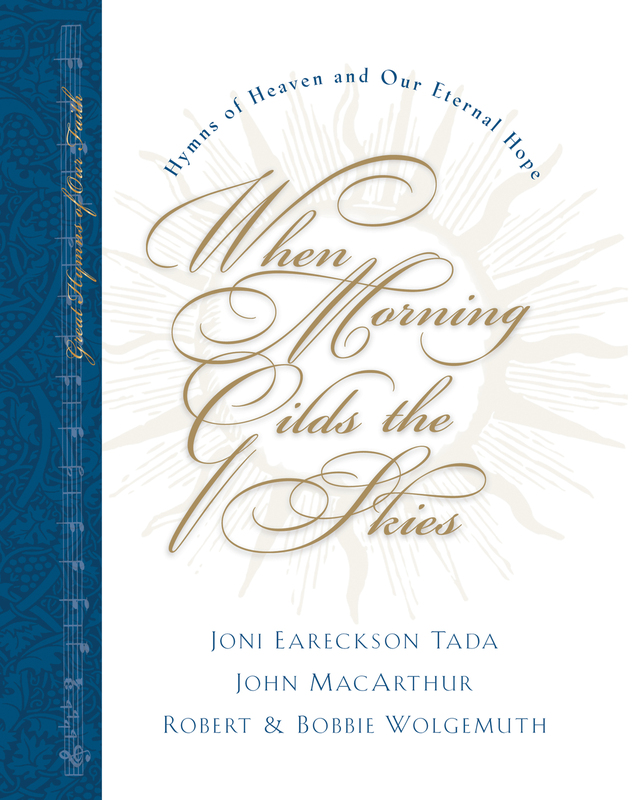 This beautifully produced book comes with a musical CD of all 12 hymns being performed-some in simple fashion by the authors, and other complemented by full orchestra and choir. Songs include: "Amazing Grace," "My Jesus I Love Thee," "All the Way My Saviour Leads Me" and "Holy, Holy, Holy."